Very comfortable for my plantar fasciitis. 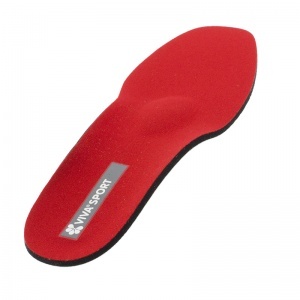 They are good insoles and have helped my feet so far after wearing them a few weeks. Delivery was very fast. Are not suitable for barefoot style shoes. Too thick in the heel section leads to walking 'out of the shoe'. As like another poster, removal of the heel section provides a more compatible insole but is expensive for basically a flat insole. quick delivery, good information on website which was easy to use. Fit into golf shoes very well. Well packaged, look forward to trying these properly when spring arrives! Only used these twice and so far no ache on the ball of my foot. Easy to fit and can be transferred to another shoe very easily. Great service and great product. My feet have been so much more comfortable in the last week since I bought these insoles - and they arrived quickly too. Highly recommended. Good quick service, good product, post a big let down. I am a podiatrist and can safely say these insoles are very good. However, I have now ordered many from your company but they always arrive in bashed up boxes. Maybe you should consider more robust packaging. 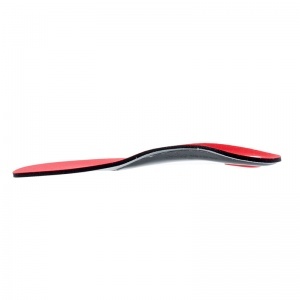 Since ordering these insoles I have broken my ankle so I am not able to review them properly. I only know that the insoles were well packaged and came within a couple of days. I have been wearing one in one shoe and it is very comfortable. I do a lot of walking so I am looking forward to trying them out properly when my ankle has mended. 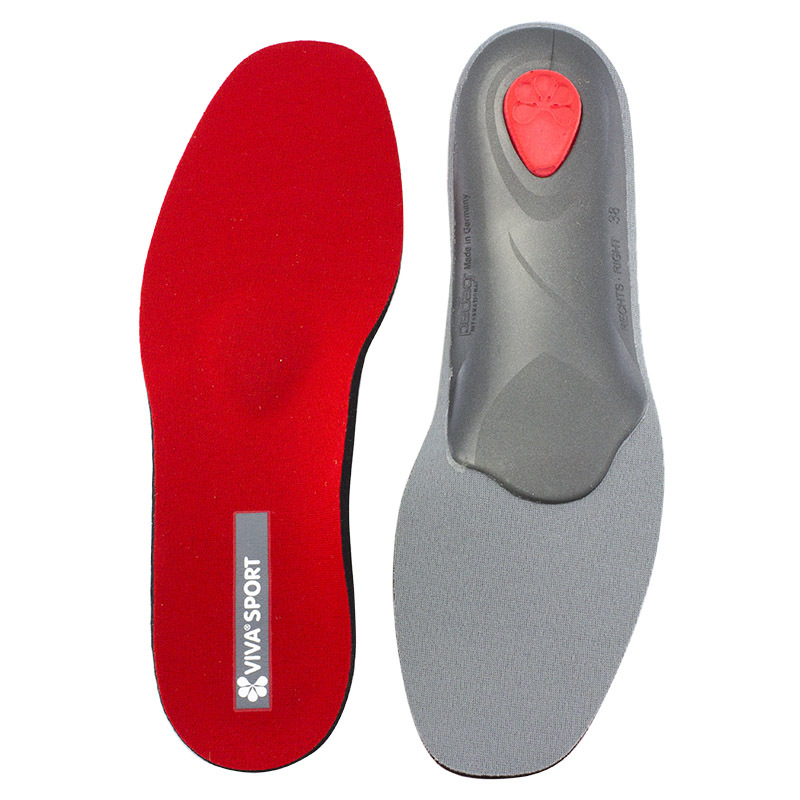 The 5 stars is for the speed of service, the design and comfort of the insole.